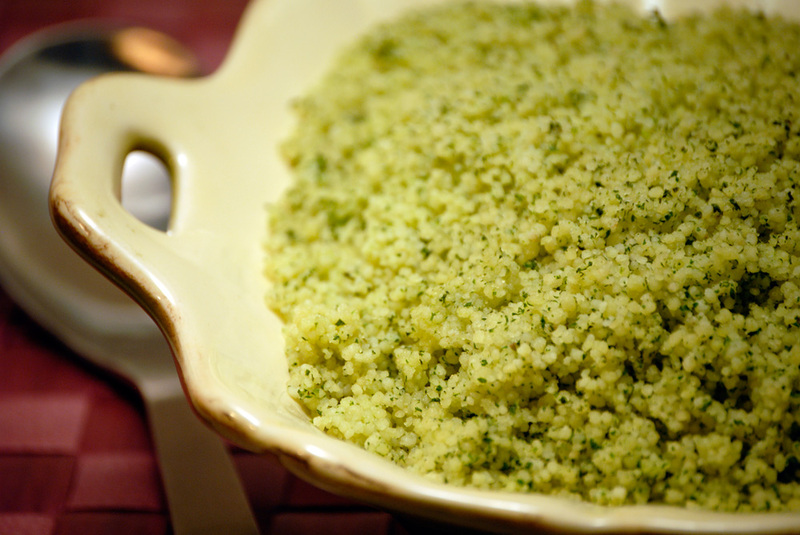 Beautifully tinted a light green color, this is not your average, everyday couscous. 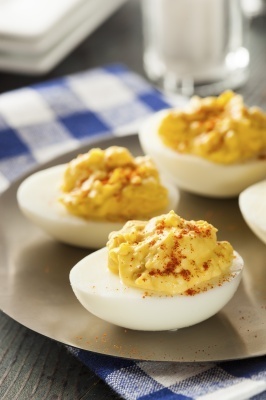 It makes an excellent side dish to just about any fare. Heat olive oil in pan over medium heat and add the scallion. Season with salt and pepper and sauté 2-3 min. Add stock and bring to a boil, secure tea bag to handle of pot and let steep for 1 min. Remove tea bag, stir in honey and couscous. Turn off heat, stir in mint and cover the pot, Let couscous stand 5 min then fluff with fork and transfer to a serving bowl. Add the cucumber, lemon and lime juices. Season with salt and pepper to taste toss to combine and serve.